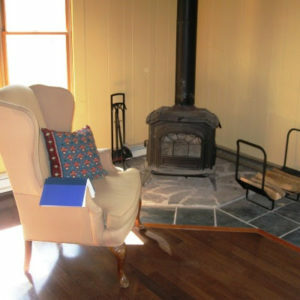 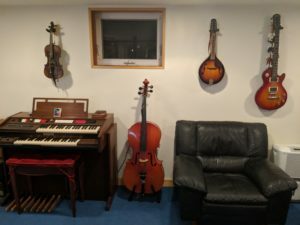 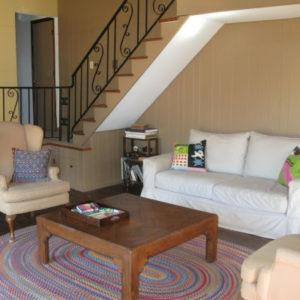 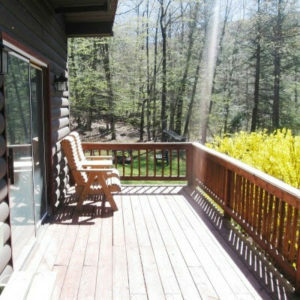 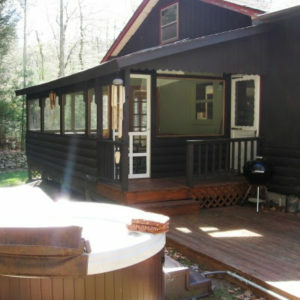 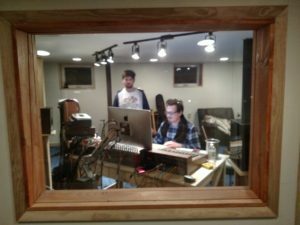 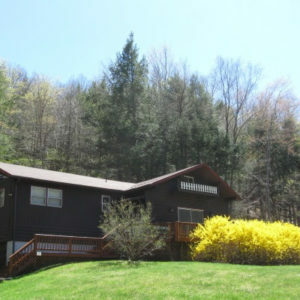 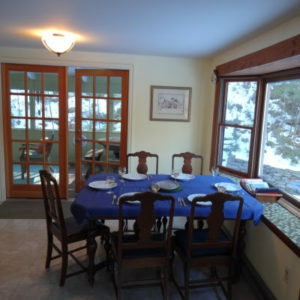 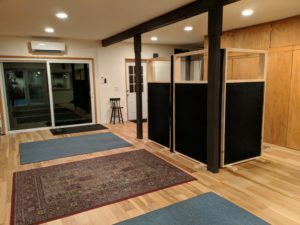 Birdwatcher Studios is a destination studio located in the Catskill Mountains 90 miles north of New York City. 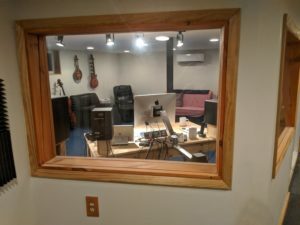 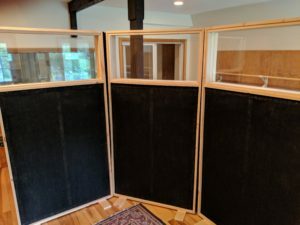 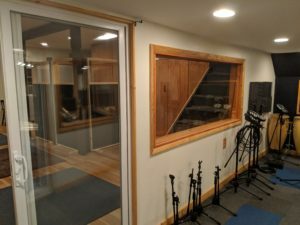 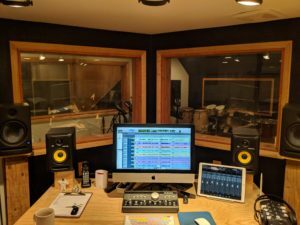 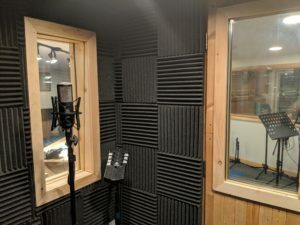 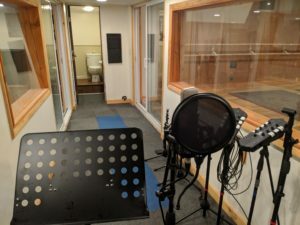 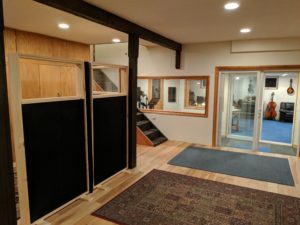 The 1,600 square foot space has four rooms of isolation with clear sightlines ideal for full band tracking and features Neve, Sytek and Audient preamps running through a newly restored MCI JH24 2” 24-TRACK tape machine. 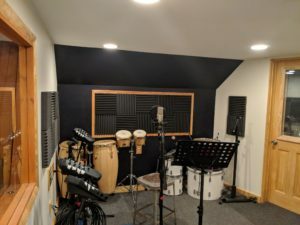 The main live room also doubles as a dance rehearsal space complete with sprung floor and ballet bar. 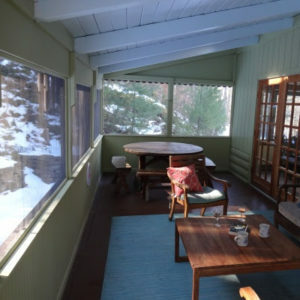 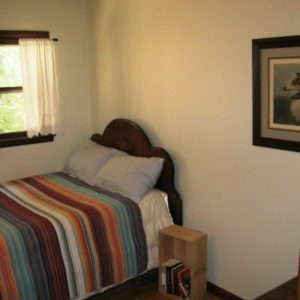 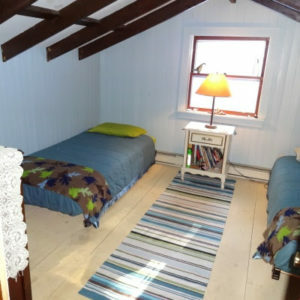 Birdwatcher offers space grants to deserving artists in the process of developing new works and is also available for daily and weekly rentals with or without an engineer and includes full overnight accommodations and meals.